Our offices are conveniently located close to Raleigh, Durham, Cary, Chapel Hill and surrounding areas in the Triangle at 10208 Cerny St, Suite 204, Raleigh, NC 27617. Visit our Travel & Accommodations page for detailed directions. There is ample parking available in front of our building, Brier Creek Medical Park. Once you enter the front doors, take the elevators up to the 2nd floor, then turn left and proceed down the hall towards our suite entrance. 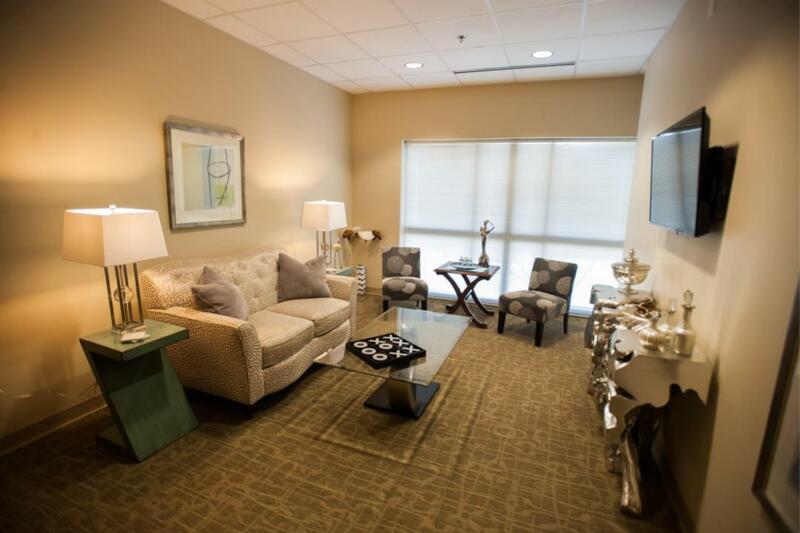 At Tannan Plastic Surgery, we strive to make you comfortable from the first moment you walk in! 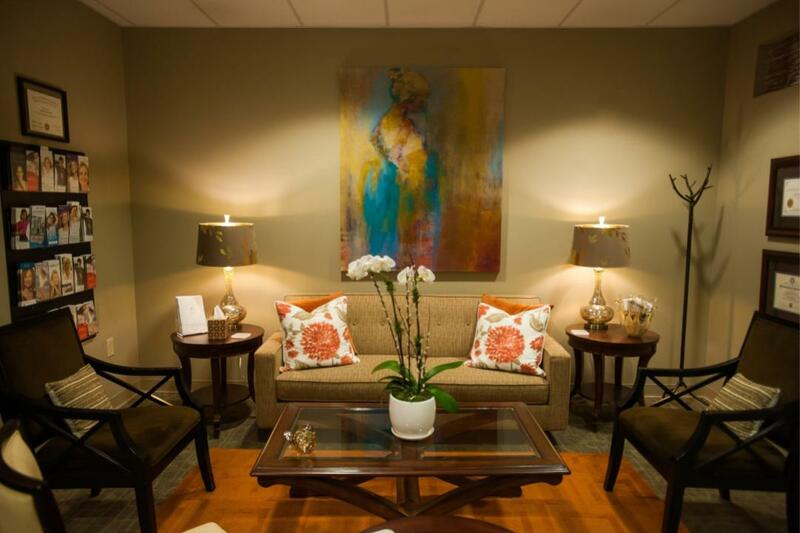 Enjoy the elegance and tranquility of our waiting room upon entering the suite. 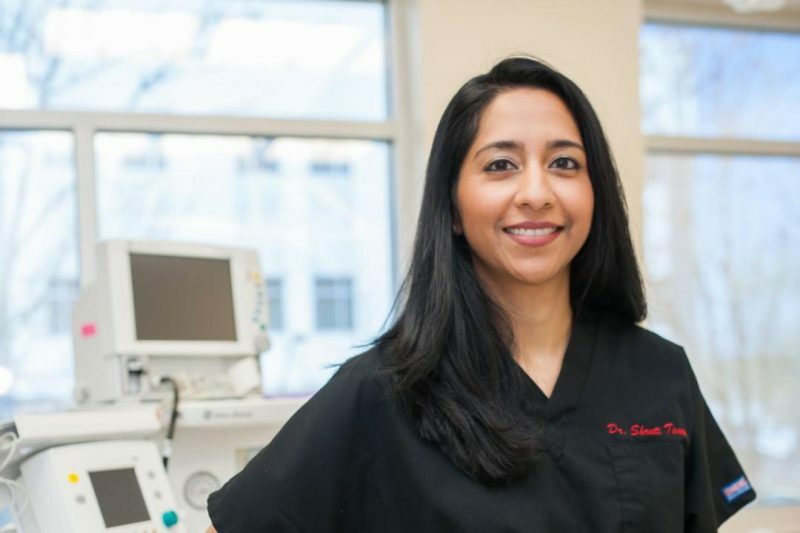 Your consultation with board-certified plastic surgeon Dr. Shruti Tannan takes place in her office. During the consultation, she learns more about you and listens to your goals. She then discusses various treatment options to help you decide which approach is best for you. In the Exam Room, Dr. Tannan does more in depth evaluation and consultation. Non-invasive procedures like Botox and fillers are often performed here as well. The on-site Procedure Room is typically for surgery where you are still awake. Examples of procedures performed here include Tattoo Removal, cleft earlobe repair, Labiaplasty and Facial Chemical Peels. 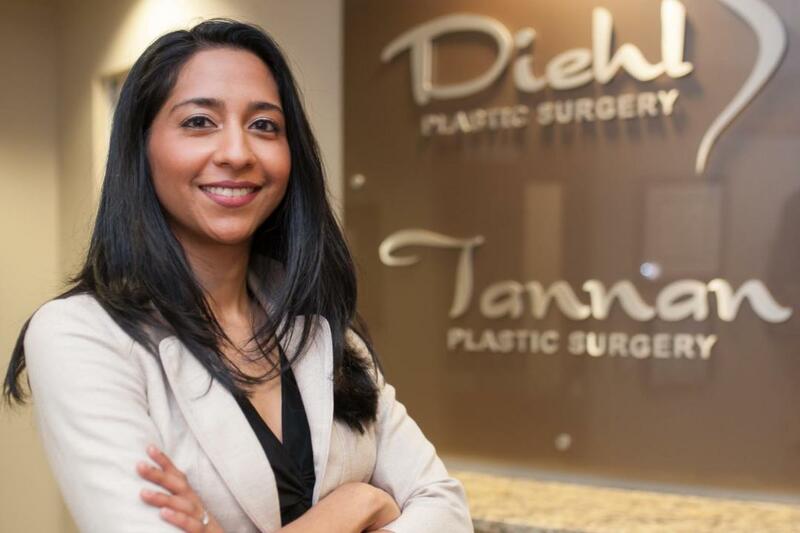 Tannan Plastic Surgery has an on-site surgical suite designed for plastic and cosmetic surgery procedures that require general anesthesia. 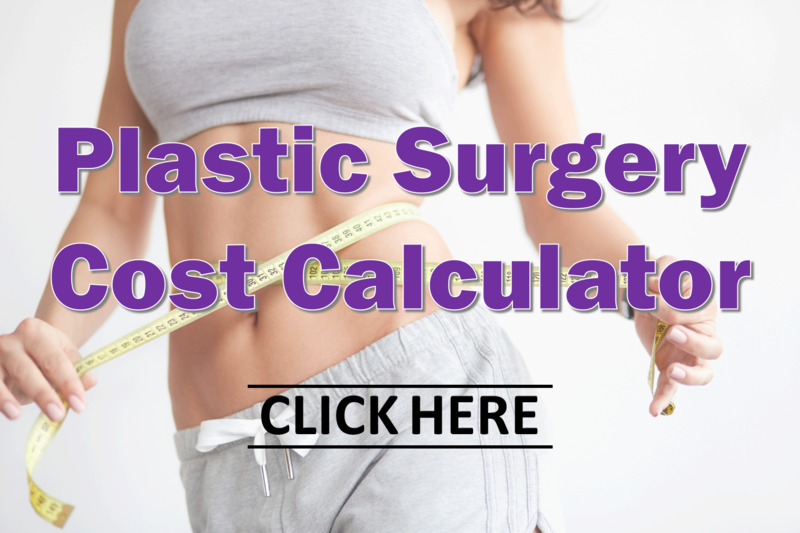 Examples of procedures performed here include Breast Augmentation, Breast Lift, Tummy Tuck, Liposuction, Mommy Makeover, Facelift, Rhinoplasty, Brow Lift and more. This surgical suite contains an operating room that is AAAASF-certified and held to the highest standards. Above all else, Tannan Plastic Surgery always prioritizes patient safety and comfort. 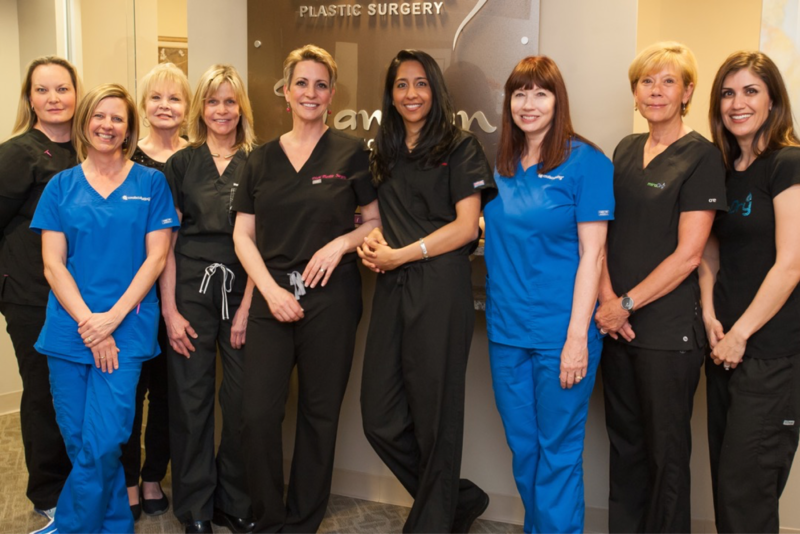 Our all-female staff of board certified plastic surgeons, anesthesia specialists, certified surgical technicians and registered nurses are honored to provide you with the best possible care.